Free for first 2,500 Users, than Rs.999 per year. With all important updates with insights during the month. With all latest design for simple understanding provision. 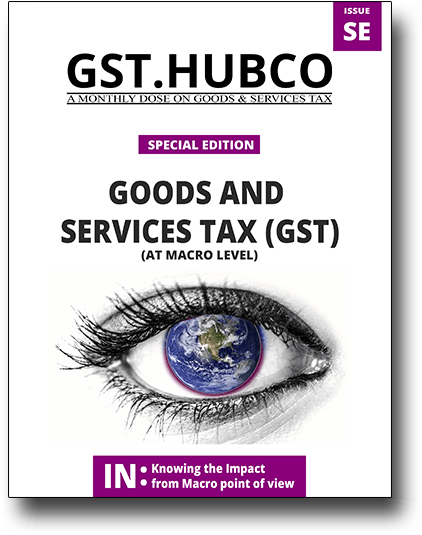 What is GST.HUBCO? and what all it includes? 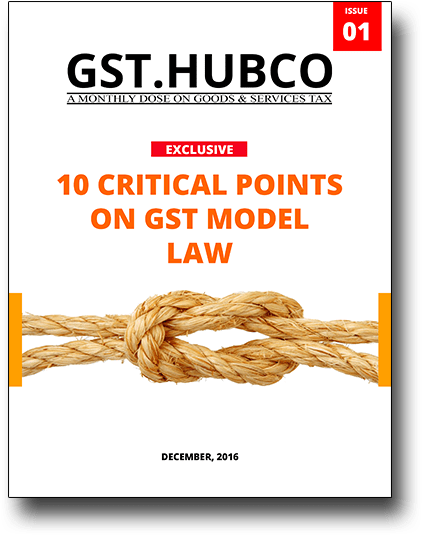 GST.HUBCO is a monthly magazine of Hubco.in, a premier website for Goods and Services tax (GST) in India. 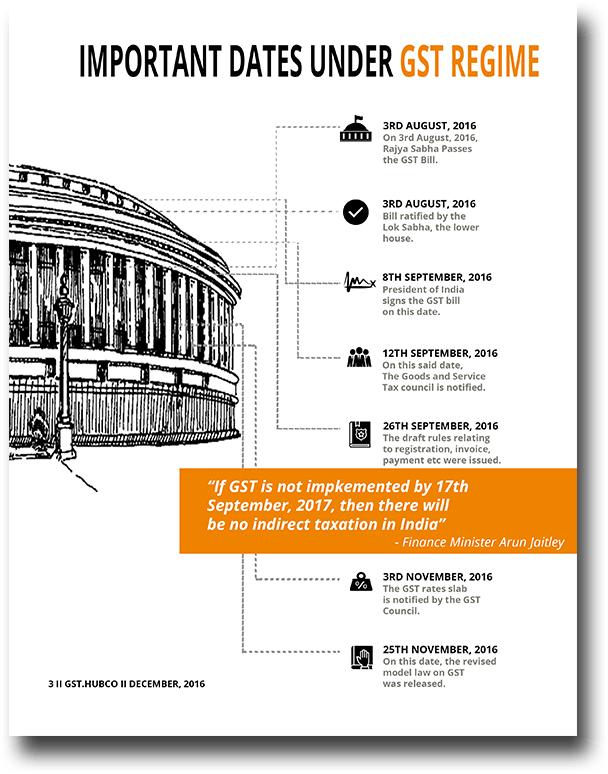 It is drafted by the experts in this region to help common man, professionals, students, corporates etc to decode this highly technical law. Important updates with insights during the month. 3 Topics in every journal with in depth analysis and examples. Explanation of provisions using high quality diagrams. Quiz and brain games to enhance your analytical skills. Makes you eligible to raise queries directly to the experts. Fee for Subscription and what you get in subscription? The Subscription is free for first 2,500 subscribers and after that 999/- year. 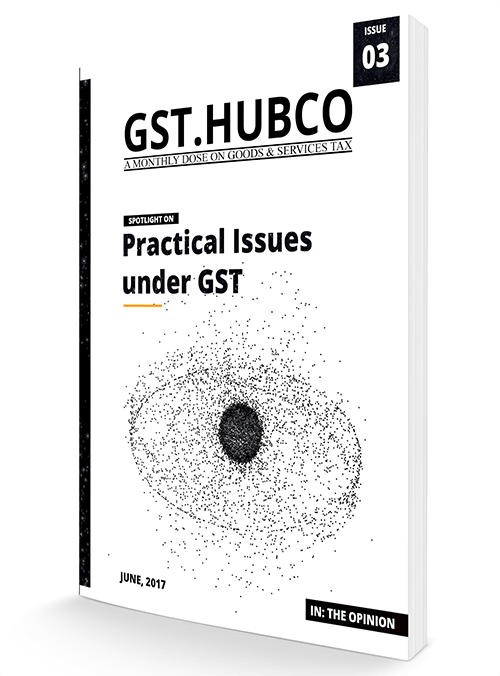 Once we migrate to the paid version, you shall have access to video’s, articles, presentations, GST.HUBCO magazine downloads, important past case laws which shall be applicable under the GST regime as well. Further live chat options to directly connect to our Chartered Accountants (CA). Help Your Friend, subscribe to this magazine? 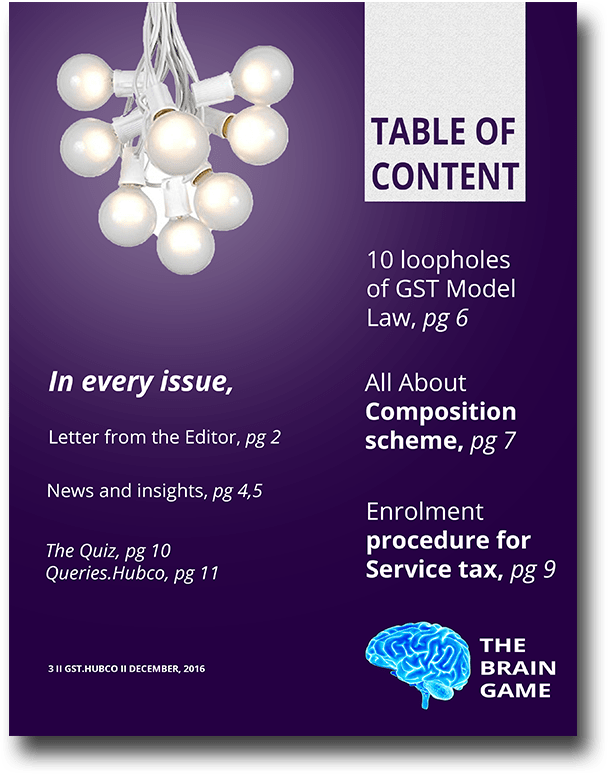 "It is the best journal I have read so far, easy language and well explained concept, thanks GST.HUBCO"
"This magazine is very informative for me. Great job great creativity keep it up. Your efforts are very priceless for me."